Zeige Ergebnisse gesprochen von "Emily Rankin"
Spieldauer: 14 Std. und 29 Min. Memphis, 1939. Twelve-year-old Rill Foss and her four younger siblings live a magical life aboard their family's Mississippi River shantyboat. But when their father must rush their mother to the hospital one stormy night, Rill is left in charge - until strangers arrive in force. 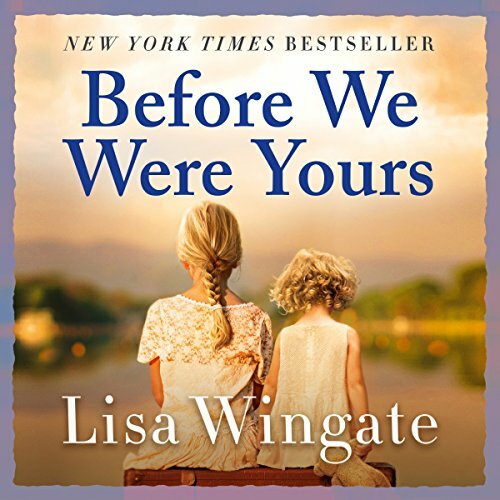 Wrenched from all that is familiar and thrown into a Tennessee Children's Home Society orphanage, the Foss children are assured that they will soon be returned to their parents - but they quickly realize the dark truth. Spieldauer: 18 Std. und 42 Min. Lia and Rafe have escaped Venda, and the path before them is winding and dangerous - what will happen now? This third and final book in The Remnant Chronicles is not to be missed. 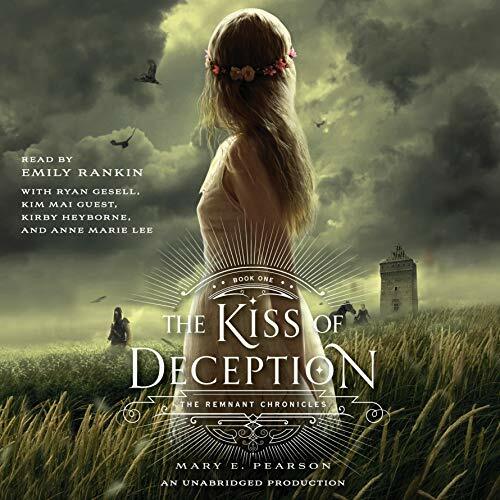 Best-selling author Mary E. Pearson's combination of intrigue, suspense, romance, and action makes this a riveting listen for teens. Spieldauer: 13 Std. und 31 Min. 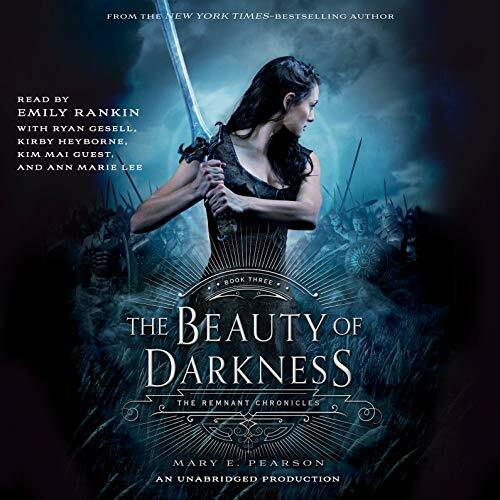 As First Daughter, Princess Lia is expected to have the revered gift of sight - but she doesn't - and she knows her parents are perpetrating a sham when they arrange her marriage to secure an alliance with a neighboring kingdom - to a prince she has never met. 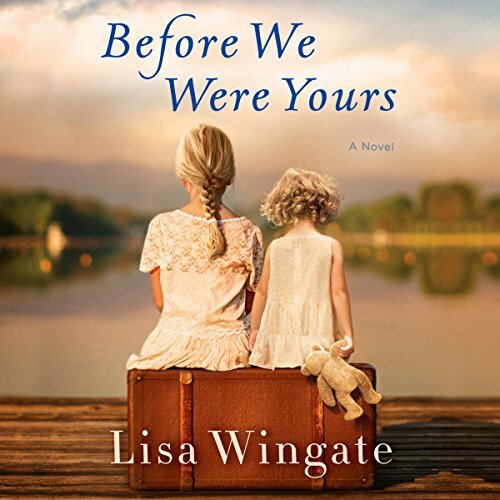 On the morning of her wedding, Lia flees to a distant village. 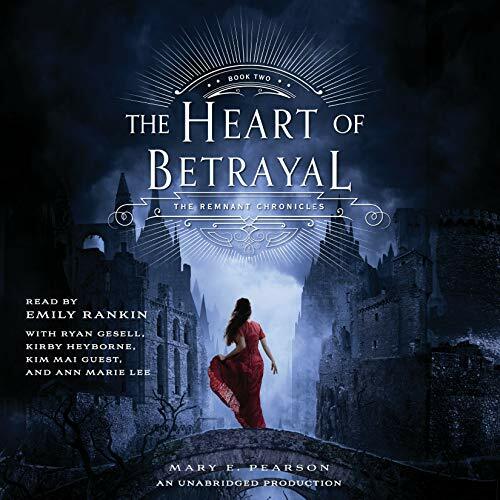 She settles into a new life, hopeful when two mysterious and handsome strangers arrive - and unaware that one is the jilted prince and the other an assassin sent to kill her. Spieldauer: 15 Std. und 6 Min. On a planet where violence and vengeance rule, in a galaxy where some are favored by fate, everyone develops a current gift, a unique power meant to shape the future. While most benefit from their current gifts, Akos and Cyra do not - their gifts make them vulnerable to others' control. 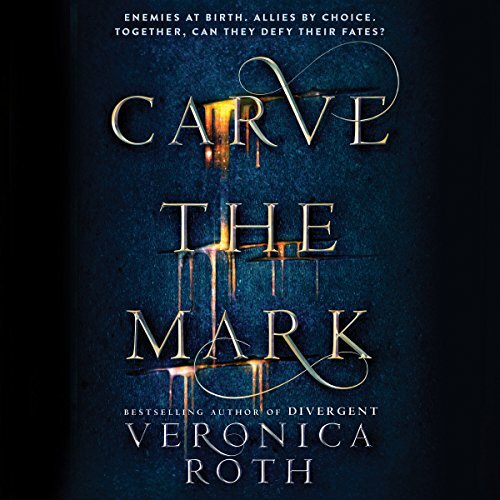 Can they reclaim their gifts, their fates, and their lives and reset the balance of power in this world? Spieldauer: 3 Std. und 56 Min. Catalina Baylor is looking forward to wearing her maid of honor dress and watching her older sister walk down the aisle. Then the wedding planner gets escorted off the premises, the bride’s priceless tiara disappears, and Rogan's extensive family overruns his mother’s home. Someone is cheating, someone is lying, and someone is plotting murder. To make this wedding happen, Catalina will have to do the thing she fears most: use her magic. But she’s a Baylor, and there’s nothing she wouldn't do for her sister's happiness. Spieldauer: 15 Std. und 13 Min. One hundred years before Ender's Game, the aliens arrived on Earth with fire and death. 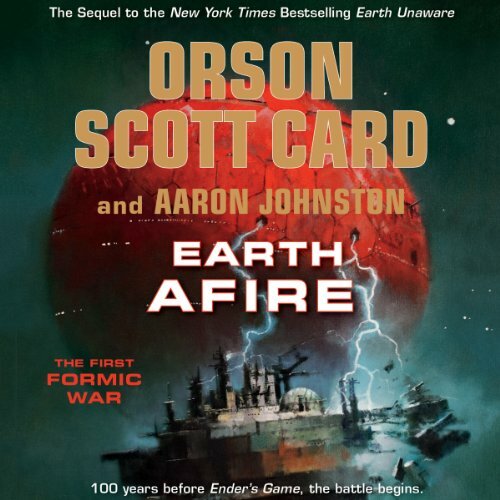 Earth Afire by Orson Scott Card and Aaron Johnston is the story of the First Formic War. Victor Delgado beat the alien ship to Earth, but just barely. Not soon enough to convince skeptical governments that there was a threat. They didn’t believe that until space stations and ships and colonies went up in sudden flame. And when that happened, only Mazer Rackham and the Mobile Operations Police could move fast enough to meet the threat. Spieldauer: 13 Std. und 45 Min. Held captive in the barbarian kingdom of Venda, Lia and Rafe have little chance of escape...and even less of being together. 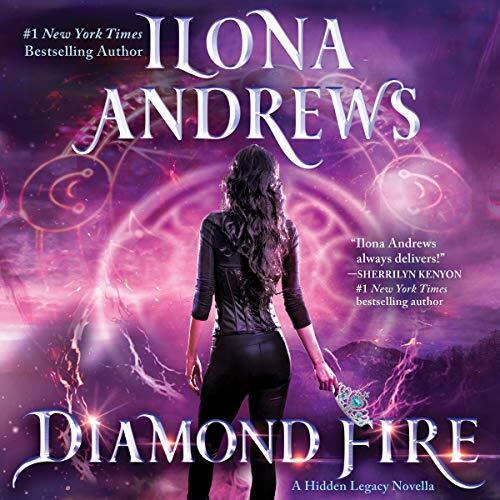 Desperate to save her life, Lia's erstwhile assassin, Kaden, has told the Vendan Komisar that she has a magical gift, and the Komisar's interest in Lia is greater than either Kaden or Lia foresaw. Spieldauer: 14 Std. und 51 Min. 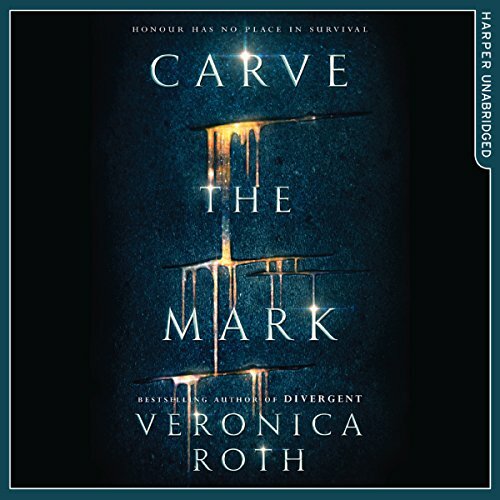 On a planet where violence and vengeance rule, in a galaxy where some are favoured by fate, everyone develops a currentgift, a unique power meant to shape the future. While most benefit from their currentgifts, Akos and Cyra do not - their gifts make them vulnerable to others' control. Can they reclaim their gifts, their fates and their lives and reset the balance of power in this world? Memphis, 1939. Twelve-year-old Rill Foss and her four younger siblings live a magical life aboard their family's Mississippi River shantyboat. But when their father must rush their mother to the hospital one stormy night, Rill is left in charge, until strangers arrive in force. Wrenched from all that is familiar and thrown into a Tennessee Children's Home Society orphanage, the Foss children are assured that they will soon be returned to their parents - but they quickly realize the dark truth…. Spieldauer: 32 Std. und 47 Min. 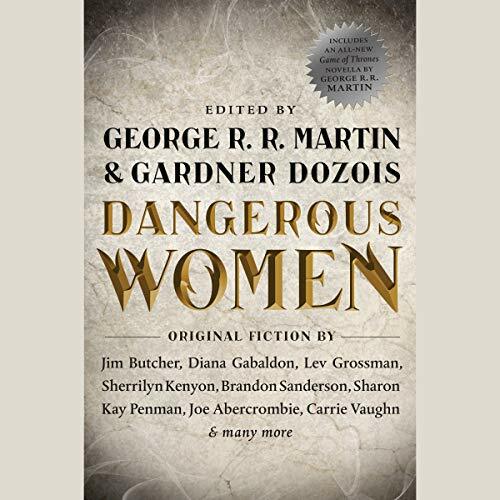 All new and original to this volume, the 21 stories in Dangerous Women include work by 12 New York Times best sellers, and seven stories set in the authors’ best-selling continuities - including a new "Outlander" story by Diana Gabaldon, a tale of Harry Dresden’s world by Jim Butcher, a story from Lev Grossman set in the world of The Magicians, and a 35,000-word novella by George R. R. Martin about the Dance of the Dragons, the vast civil war that tore Westeros apart nearly two centuries before the events of A Game of Thrones. Spieldauer: 11 Std. und 33 Min. Cent has a secret. She lives in isolation, with her parents, hiding from the people who took her father captive and tortured him to gain control over his ability to teleport, and from the government agencies who want to use his talent. Cent has seen the world, but only from the safety of her parents' arms. She's teleported more than anyone on Earth, except for her mother and father, but she's never been able to do it herself. Her life has never been in danger. 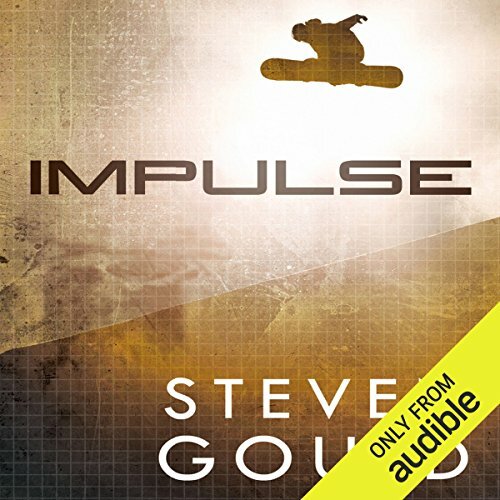 Until the day when she went snowboarding without permission and triggered an avalanche. When the snow and ice thundered down on her, she suddenly found herself in her own bedroom. Spieldauer: 15 Std. und 56 Min. Humankind had triumphed over the machines. 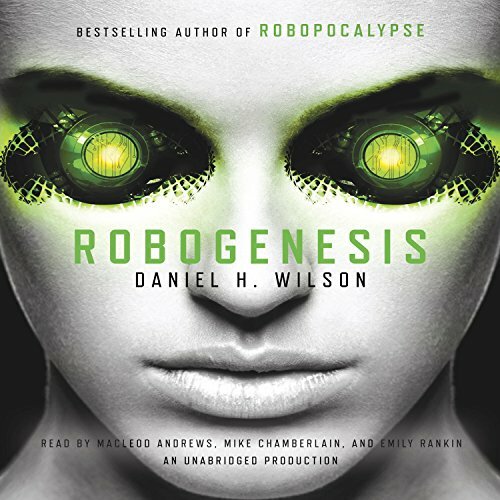 At the end of Robopocalypse, the modern world was largely devastated, humankind was pressed to the point of annihilation, and the Earth was left in tatters…but the master artificial intelligence presence known as Archos had been killed. In Robogenesis, we see that Archos has survived. Spread across the far reaches of the world, the machine code has fragmented into millions of pieces, hiding and regrouping. Spieldauer: 9 Std. und 55 Min. At last, Helena Pelletier has the life she deserves. A loving husband, two beautiful daughters, a business that fills her days. Then she catches an emergency news announcement and realizes she was a fool to think she could ever leave her worst days behind her. Helena has a secret: she is the product of an abduction. 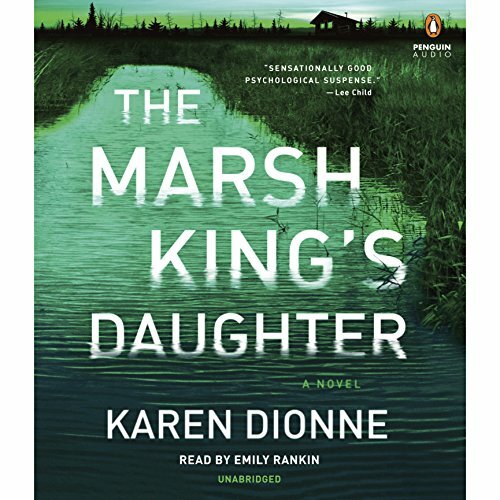 Her mother was kidnapped as a teenager by her father and kept in a remote cabin in the marshlands of Michigan's Upper Peninsula. Spieldauer: 4 Std. und 28 Min. Is your phone the first thing you reach for in the morning and the last thing you touch before bed? Do you frequently pick it up “just to check”, only to look up 45 minutes later wondering where the time has gone? Do you say you want to spend less time on your phone - but have no idea how to do so without giving it up completely? If so, this book is your solution. 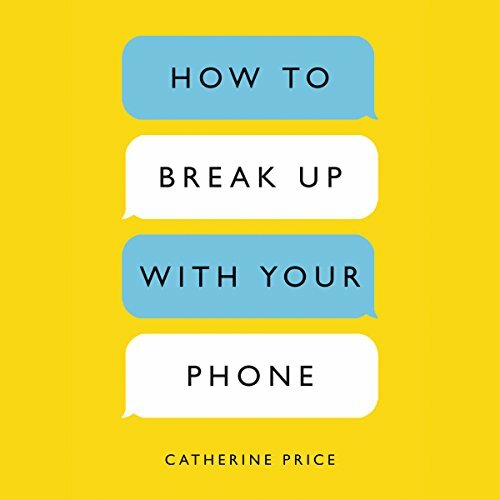 Award-winning journalist Catherine Price presents a practical, hands-on plan to break up - and then make up - with your phone. The goal? A long-term relationship that actually feels good. Spieldauer: 9 Std. und 42 Min. Emelina Flores has nothing. Her home in Ruina has been ravaged by war; her parents were killed, and her sister was kidnapped. 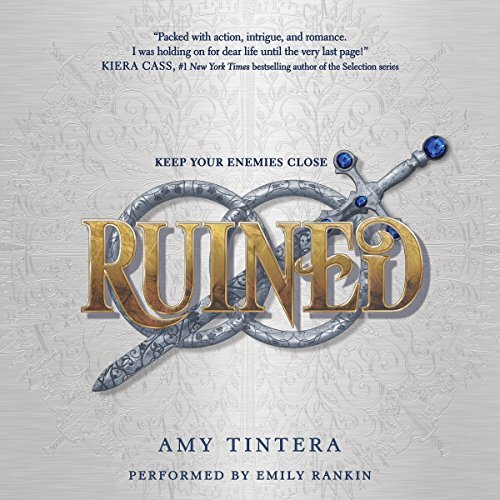 Even though Em is only a useless Ruined - completely lacking any magic - she is determined to get revenge. Spieldauer: 13 Std. und 49 Min. The lives of Cyra Noavek and Akos Kereseth are ruled by their fates, spoken by the oracles at their births. The fates, once determined, are inescapable. 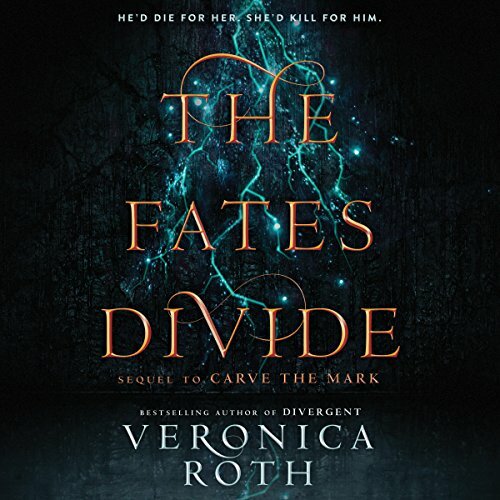 Akos is in love with Cyra, in spite of his fate: He will die in service to Cyra’s family. 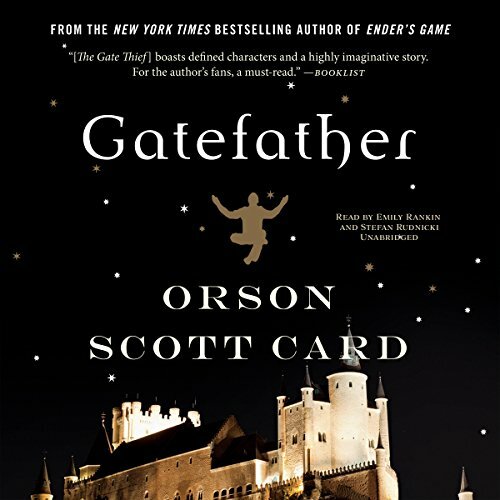 And when Cyra’s father, Lazmet Noavek - a soulless tyrant, thought to be dead - reclaims the Shotet throne, Akos believes his end is closer than ever. As Lazmet ignites a barbaric war, Cyra and Akos are desperate to stop him at any cost. Spieldauer: 11 Std. und 51 Min. Chef Casey Reddick has had it up to here with men. 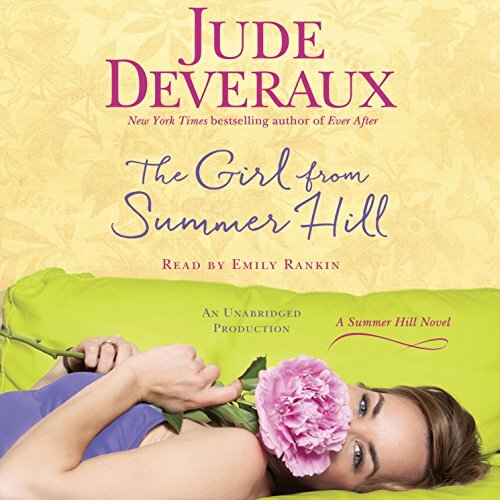 When she arrives in the charming town of Summer Hill, Virginia, she leaves behind a demanding boss at a famous DC restaurant and a breakup with a boyfriend jealous of her success. Some peace and quiet on the picturesque Tattwell plantation are just what she needs to start fresh. But the tranquility is broken one misty morning when she sees a gorgeous naked man on the porch of her cottage. Spieldauer: 14 Std. und 49 Min. 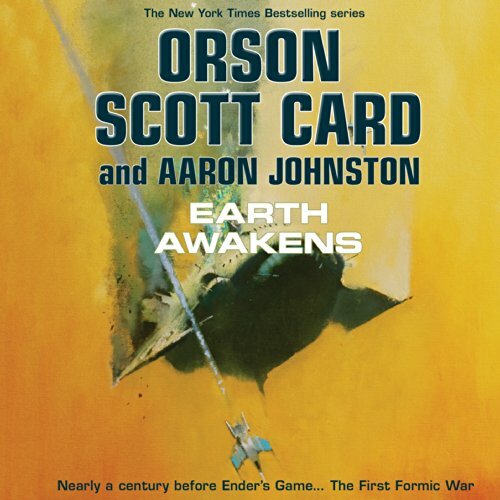 Nearly 100 years before the events of Orson Scott Card’s best-selling novel Ender’s Game, humans were just beginning to step off Earth and out into the Solar System. A thin web of ships in both asteroid belts; a few stations; a corporate settlement on Luna. No one had seen any sign of other space-faring races; everyone expected that First Contact, if it came, would happen in the future, in the empty reaches between the stars. Then a young navigator on a distant mining ship saw something moving too fast, heading directly for our sun. Spieldauer: 6 Std. und 13 Min. 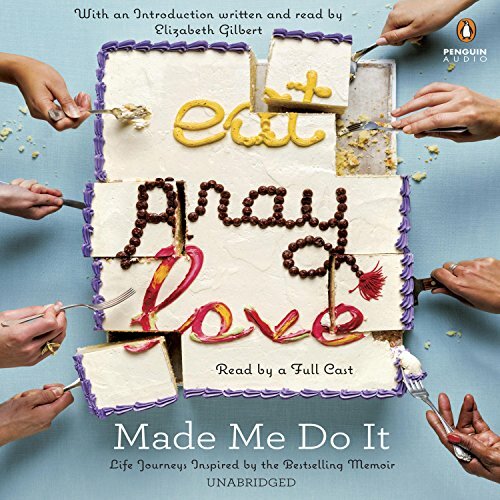 In the 10 years since its electrifying debut, Elizabeth Gilbert's Eat Pray Love has become a worldwide phenomenon, empowering millions of readers and listeners to set out on paths they never thought possible, in search of their own best selves. Here, in this candid and captivating collection, nearly 50 of those readers and listeners - people as diverse in their experiences as they are in age and background - share their stories. The journeys they recount are transformative - sometimes hilarious, sometimes heartbreaking, but always deeply inspiring. Spieldauer: 11 Std. und 26 Min. Danny North is the first Gate Mage to be born on Earth in nearly 2,000 years, or at least the first to survive and claim his power, for families of Westil in exile on Earth have a treaty that requires the death of any suspected Gate Mage. The wars between the families had been terrible until at last they realized it was their own survival in question.